Charlie Brooker takes a dash of "Twilight Zone" and throws in a bit of William Shatner and a top-notch cast into an unexpectedly twisted space opera. 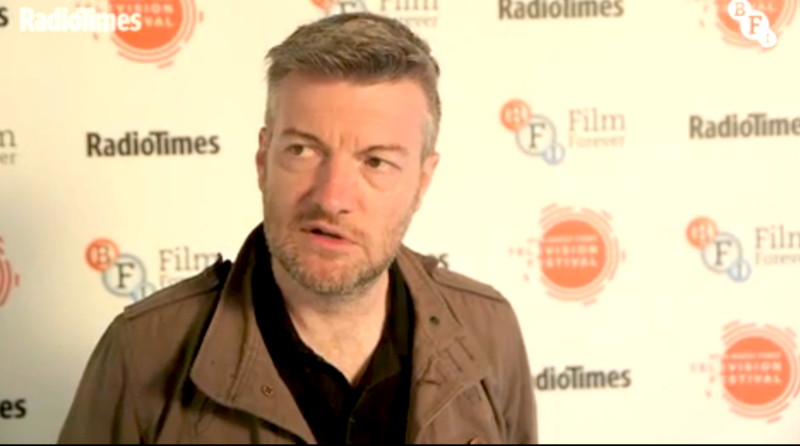 The London-based executive producer writes and supervises the edit on most episodes, usually in a state of panic, while executive producer Annabel Jones steers production. While working with the editors on the previous episode, he’s prepping the next shoot, dreaming up more episodes to come, and floating in and out of the set. Each “Black Mirror” episode is bespoke, with its own story, director (from Jodie Foster to Joe Wright), creative team, and actors (from Daniel Kaluuya to Bryce Dallas Howard). 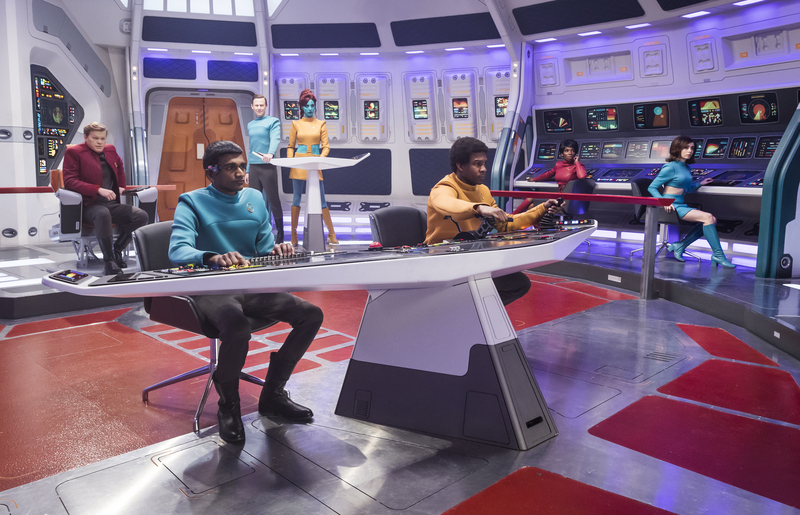 Interiors have been shot at London’s Twickenham Studios, with exteriors ranging from South Africa (“Nosedive”) to the Canary Islands (“USS Callister”). 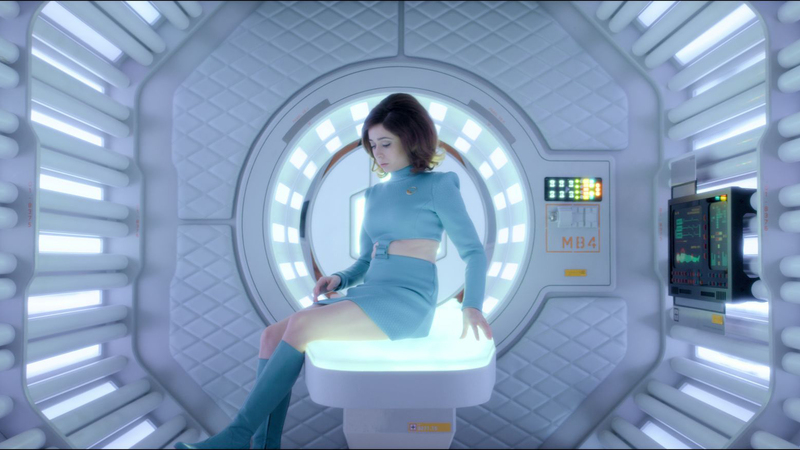 At 76 minutes, the sci-fi space epic “USS Callister” is longer and more expensive than any other in “Black Mirror” Season Four. (The longest ever, “Hated in the Nation,” Season 3 Episode 6, is 89 minutes long.) It was long enough to collect eight Emmy nominations, five more than last year’s three (two wins for “San Junipero”), including Outstanding Television Movie (“USS Callister”), Best Actor (Jesse Plemons), and Best Writing for William Bridges and executive producer Charlie Brooker. Brooker was inspired by the famous William Shatner episode of “The Twilight Zone,” “Nightmare at 2000 Feet” as well as “It’s a Good Life,” about a young boy with incredible powers who terrifies everyone everyone around him. Another inspiration was the Viz Comics character Playtime Fontayne, a grownup bank manager who plays banal playground games. 3. It shifts protagonists midstream. 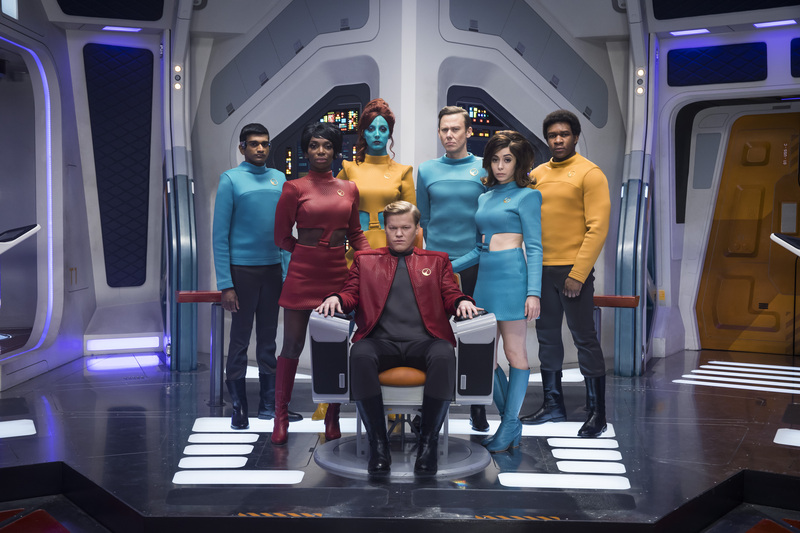 Directed by “Doctor Who” and “Sherlock” director Toby Haynes, “USS Callister” demanded skilled actors to deliver multiple layers of narrative, as audiences adapt to a constantly shifting reality as the story unfolds. When Plemons (Emmy nominee for “Fargo”) first read the part of the hapless Robert Daly, a software developer bullied by his cofounder (“Westworld” star Jimmi Simpson) and adopts the alternative persona of a powerful spaceship captain in his own sophisticated VR game, he was confused.